Individuals with disabilities face many challenges in their daily lives: poor physical access to common spaces, additional difficulty in performing everyday tasks and limitations brought on naturally through their disability. But one challenge comes from society: the language and perceptions that others unfairly impose upon them. The Ability Experience works to promote inclusivity and an understanding of a person’s situation, feelings and thoughts. We promote empathy over sympathy, and work to open spaces, increase access and promote inclusivity. Often, a lack of physical accessibility in many buildings is the final barrier that prohibits a person with a disability from engaging in an activity. With barriers removed, people with disabilities are able to thrive in spaces and opportunities previously inaccessible. When reporters leave and parties have ended, relationships remain. Meaningful friendships amongst community members and local people with disabilities help build inclusivity by demonstrating that first, we all have unique abilities worth embracing and sharing. When people with disabilities are involved and active in their communities, stereotypes get broken and perceptions are changed. When people are looked upon first for their abilities (rather than perceived disabilities), jobs, relationships and dreams are closer at hand. Far too often, people with disabilities are told what they can't do, be it in athletic pursuits, hobbies or careers. Open spaces that challenge these limits are key to personal growth and breaking down limitations. All people should have the right and opportunity to live their life to the fullest they desire. Local organizations that serve people with disabilities are always looking to remodel and grow their facilities. 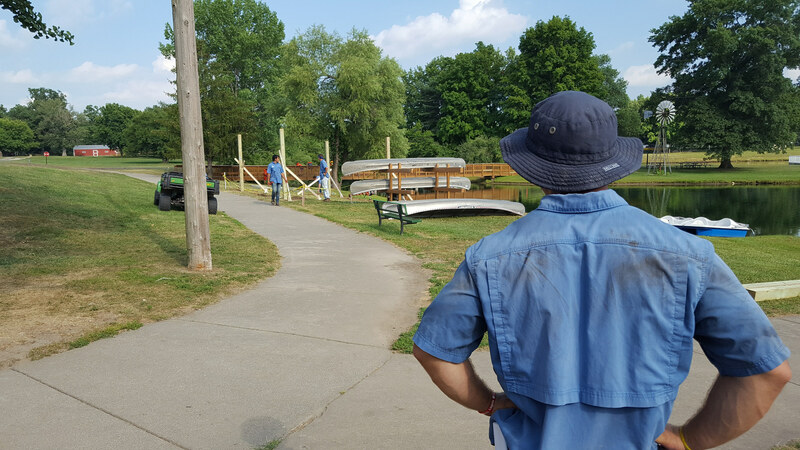 Throughout the year the men of Pi Kappa Phi donate their man power into building and restoring amenities for those organizations. Through Ability Experience programs and grants the men of Pi Kappa Phi are able to leave a lasting impact across the country. Each semester men of Pi Kappa Phi help facilitate conversations that bring awareness to people with disabilities on their college campus. Through their events they are able to bring attention and empower a community that is underestimated. 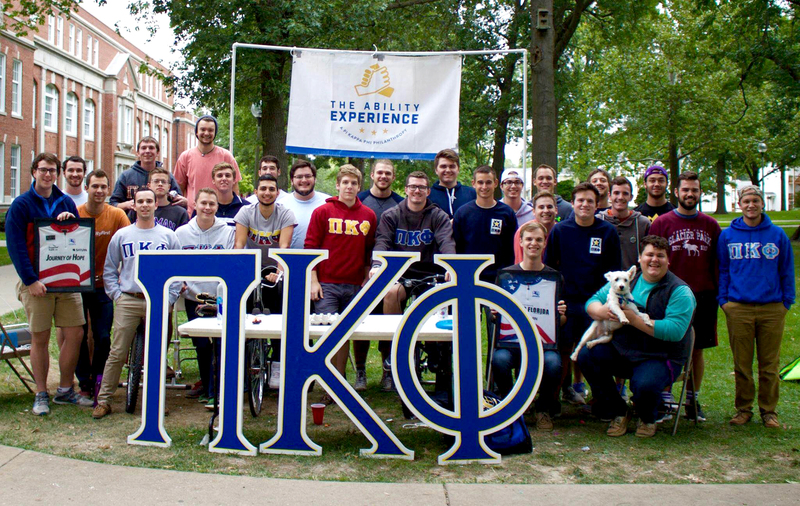 The Ability Experience offers a ton of summer opportunities to the men of Pi Kappa Phi. Through Journey of Hope, Gear Up Florida, or Build America the message of acceptance and awareness is spread across the country. Our men cycle, drive vans, and build their way across various parts of the country doing friendship visits with local organizations. Challenges are your way to help impact the lives of people with disabilities across the country while challenging yourself mentally and physically. These events are open to anyone that wants to challenge themselves in order to promote the abilities of all people. Join us for a 5k, 10k, half marathon or a marathon. Funds raised through these events help provide people with disabilities the opportunity to participate in these events alongside the rest of the participants. 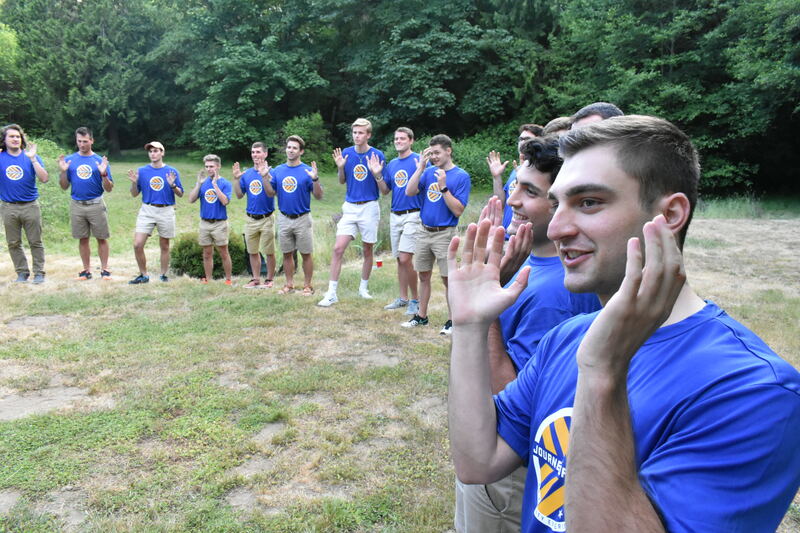 Your opportunities as a brother of Pi Kappa Phi are unique in the fraternal world. Make a difference on your campus, your community and beyond. Your gift directly enable the programs and grants that make The Ability Experience so uniquely effective. Your boots on the ground allow The Ability Experience to create more relationships and complete more tangible projects.